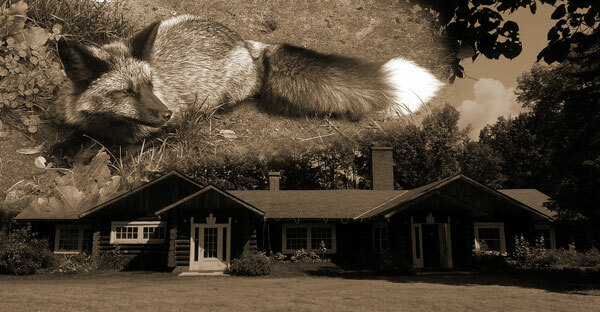 Adults Did you know that, at one time, the largest silver fox and mink farm in the United States was located in Marathon County? It's true! Ben Clark of the Marathon County Historical Society will share the incredible history of the Fromm Brothers, who first made a name (and a fair bit of money) for themselves growing ginseng before turning their attention to breeding silver foxes. The brothers helped pioneer techniques in ginseng growing and sponsored research that led to the discovery of the distemper vaccine. Free and open to the public. Call 716-443-2775 for more information.